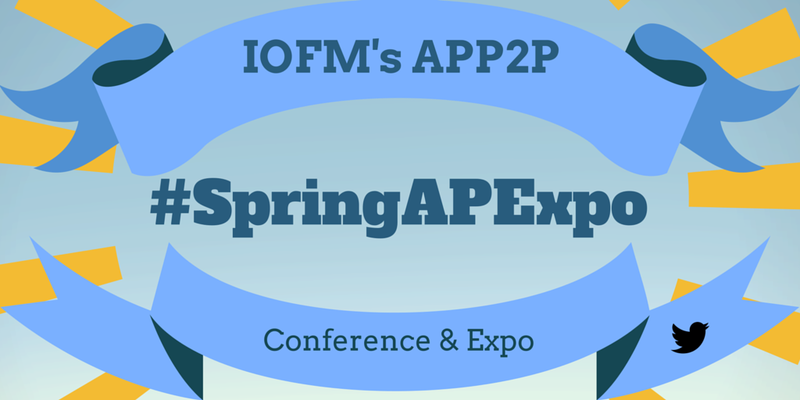 Accounts Payable Professionals: It is Spring AP Expo time! 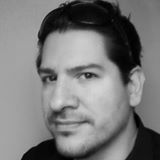 Hello everyone, I will be attending the Spring A/P Conference & Expo in Orlando, Florida. For all of our readers and members of the Accounts Payable Professional Group that are attending, I hope to see you there! It is always exciting to meet you guys in person. For all who cannot make it, this time, I will be "Live Tweeting" from the event. The official hashtag is #springapexpo. Tuesday, May 24th - from 8:20am EST until all day! Wednesday, May 25th - from 8:20am EST until 4:00pm EST!